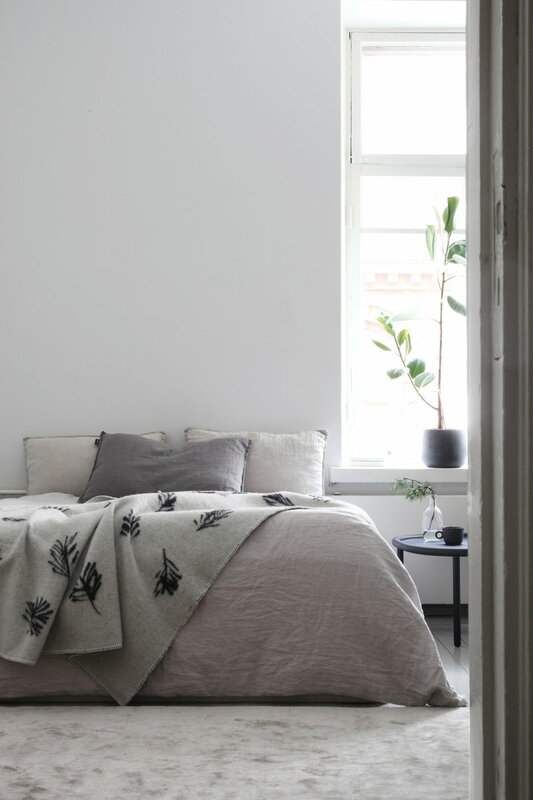 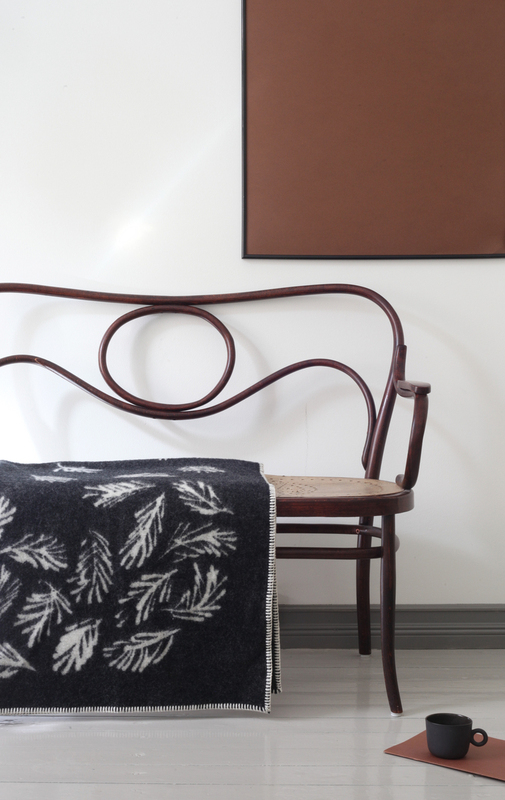 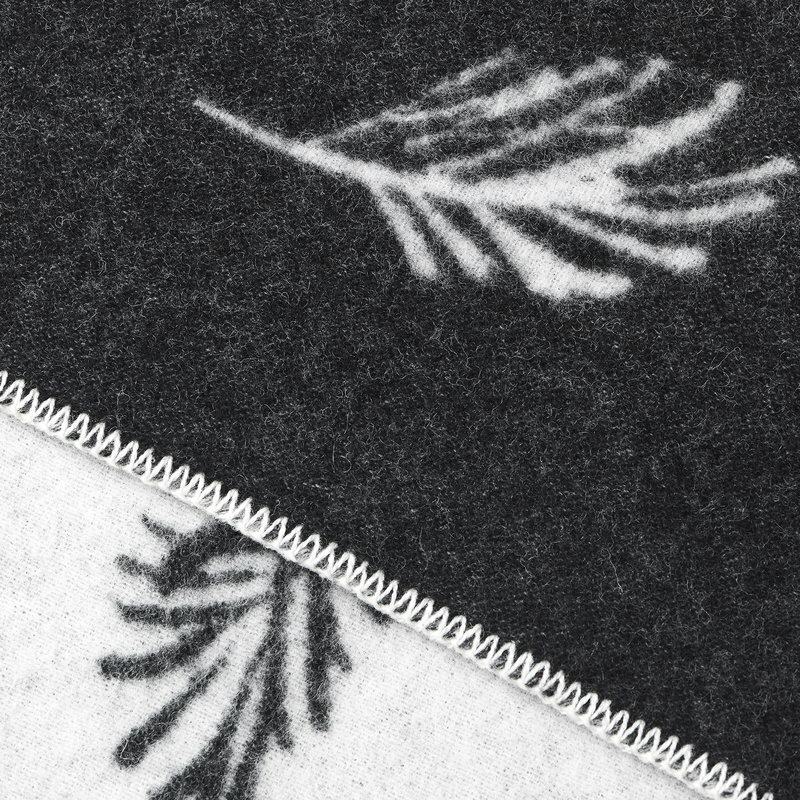 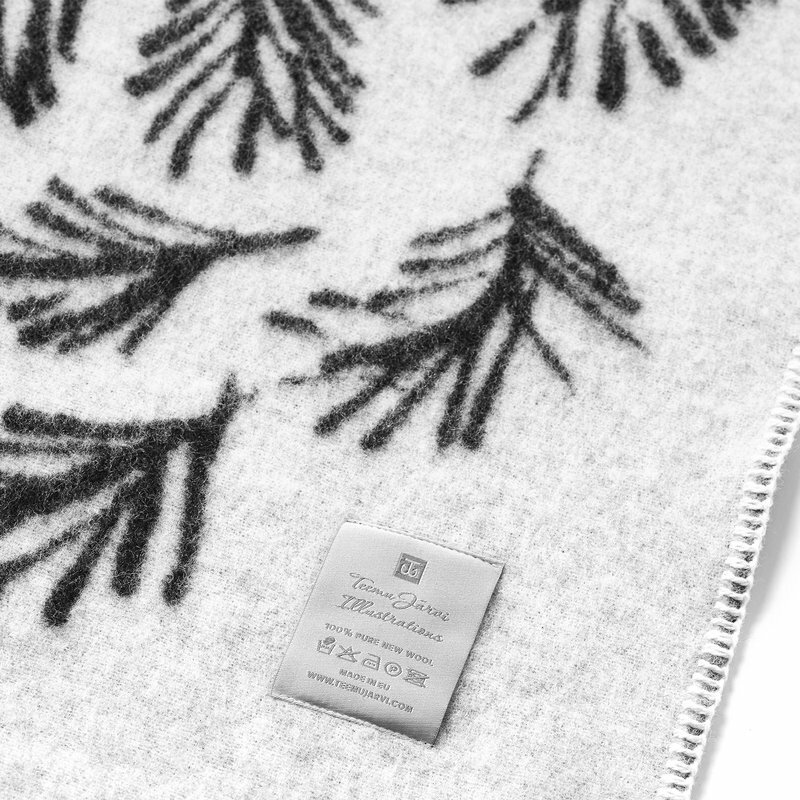 Teemu Järvi’s Shinrin-yoku blanket features a beautiful woven conifer motif, designed by the artist himself. 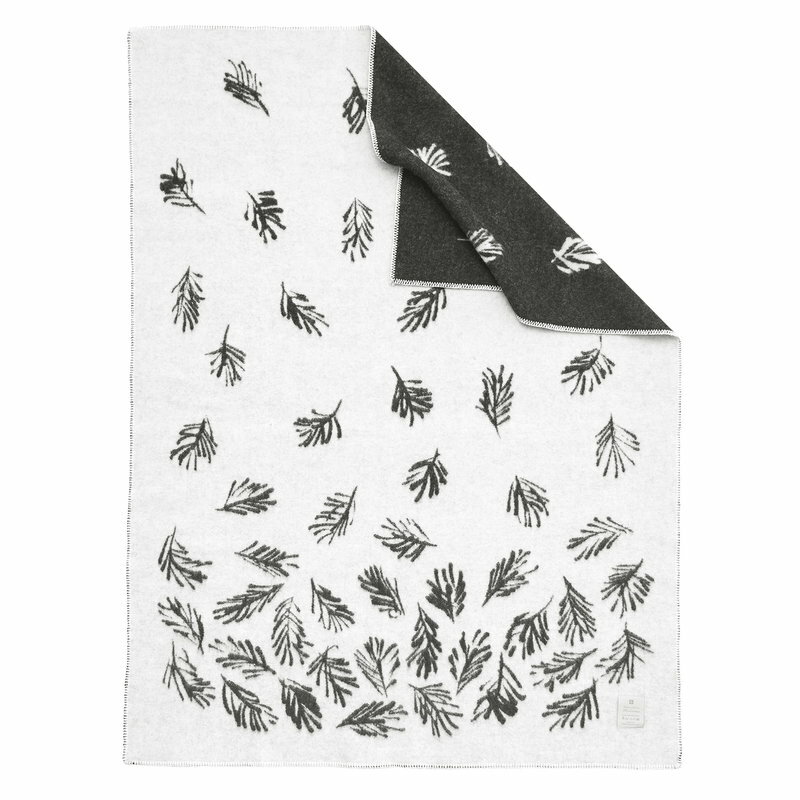 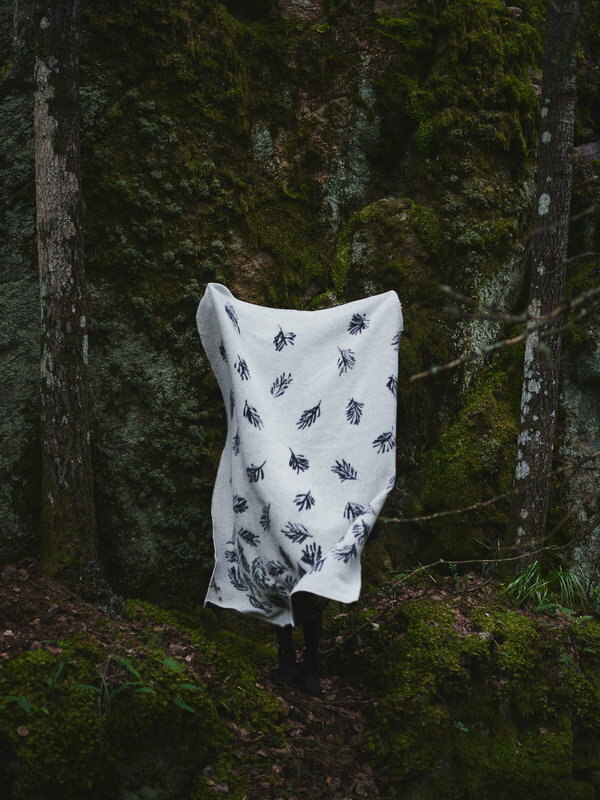 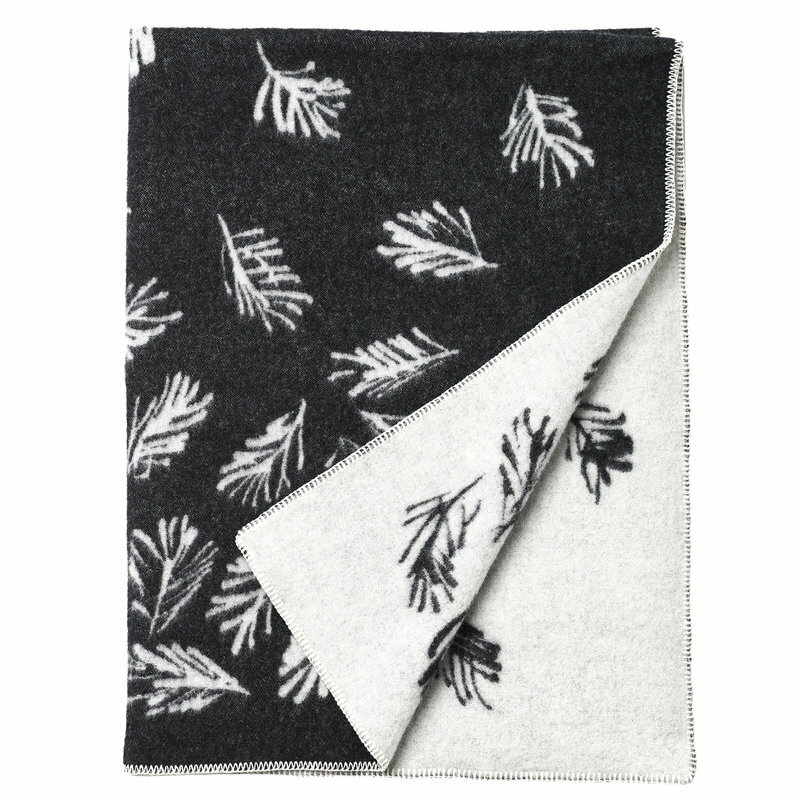 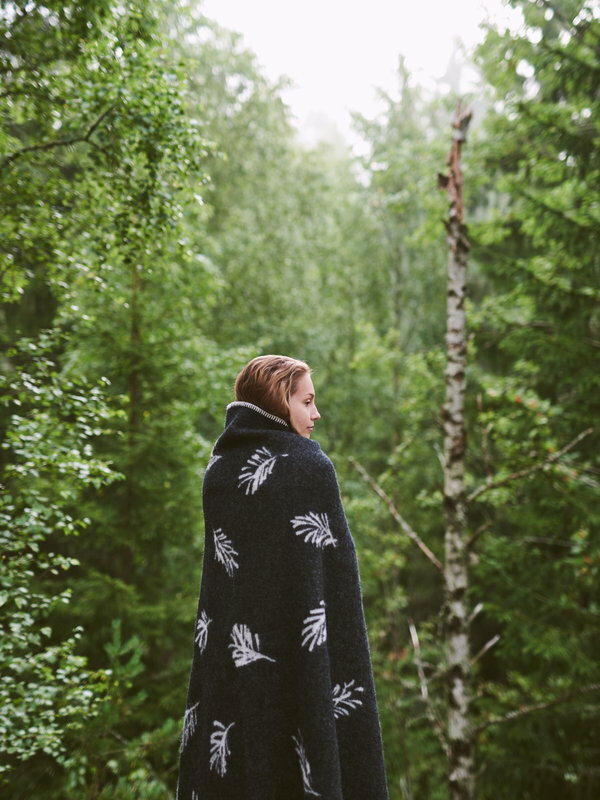 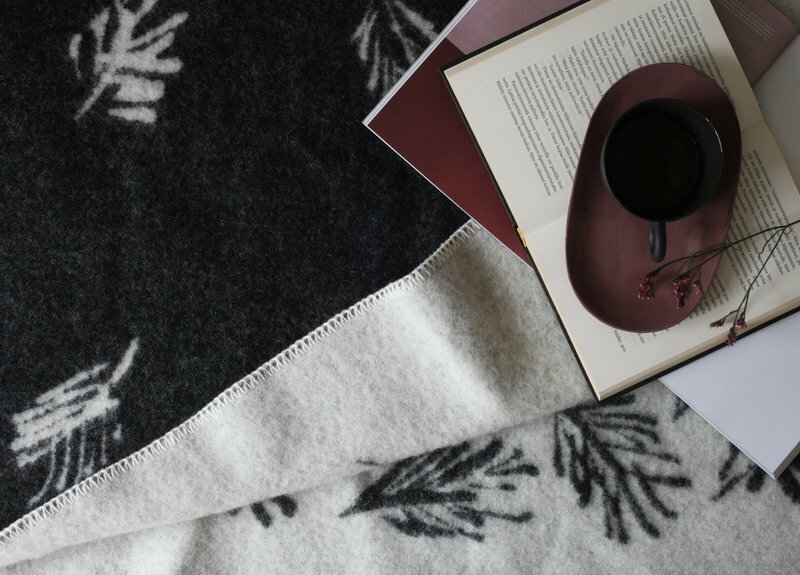 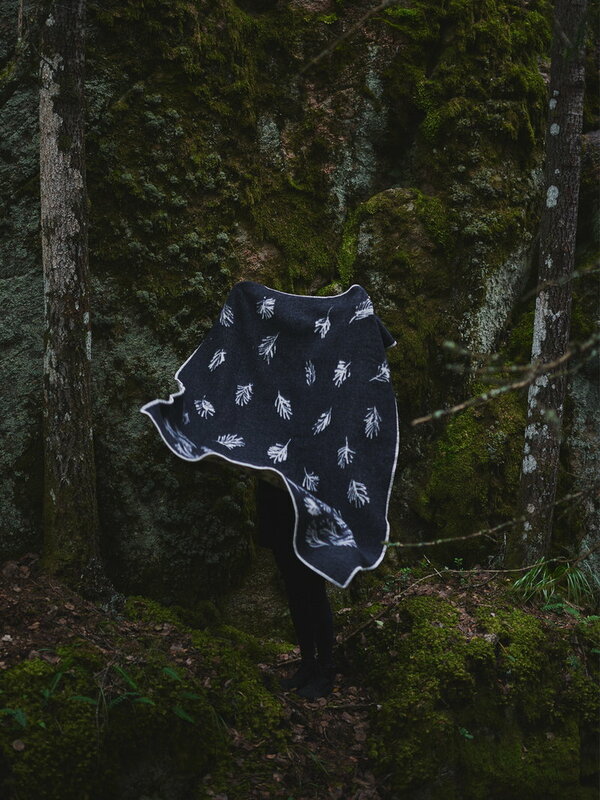 The name of the soft two-sided wool blanket is Japanese for forest bathing and refers to a relaxing stroll in the woods, beneficial to both mind and body. 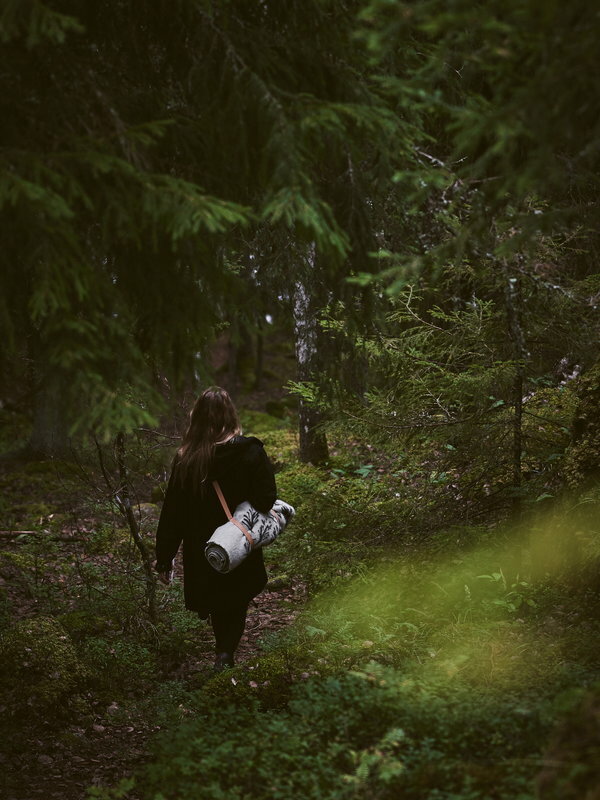 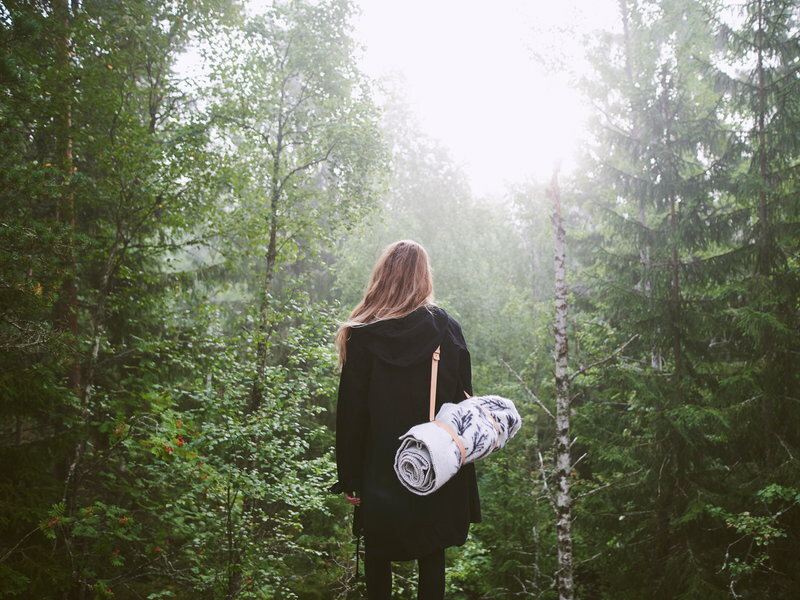 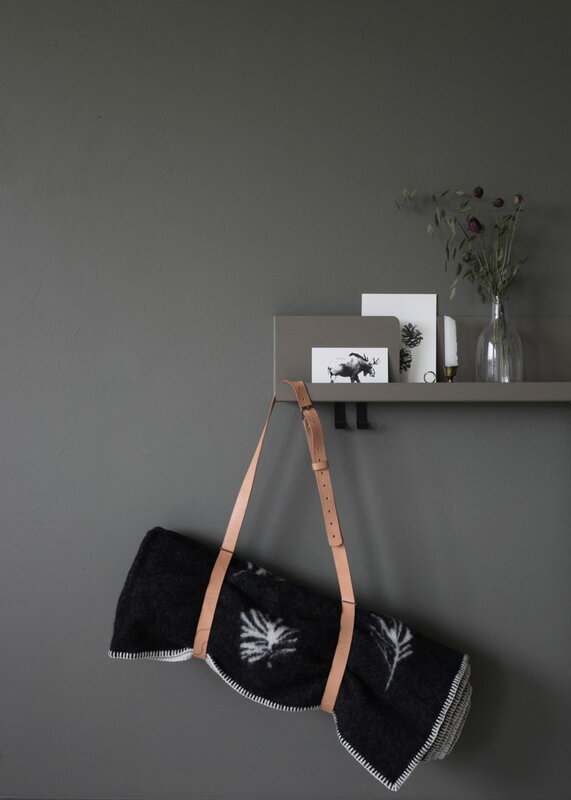 Wrap yourself in the Shinrin-yoku blanket at home or roll it in the leather carrier and take it with you for a picnic in the nature.